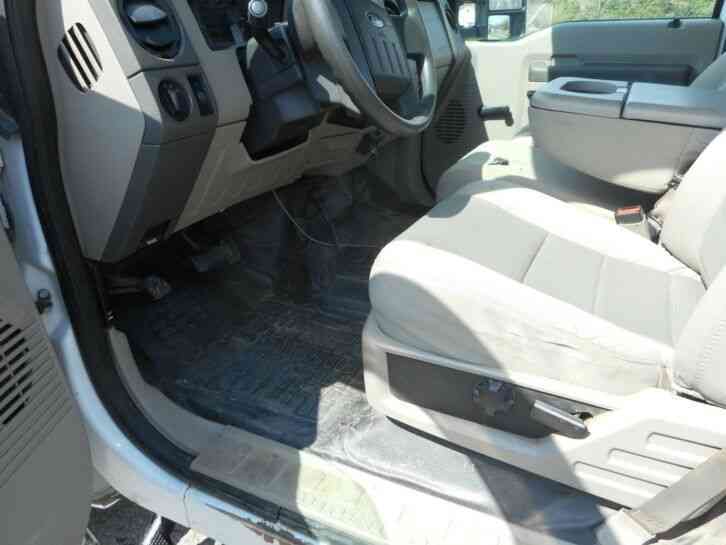 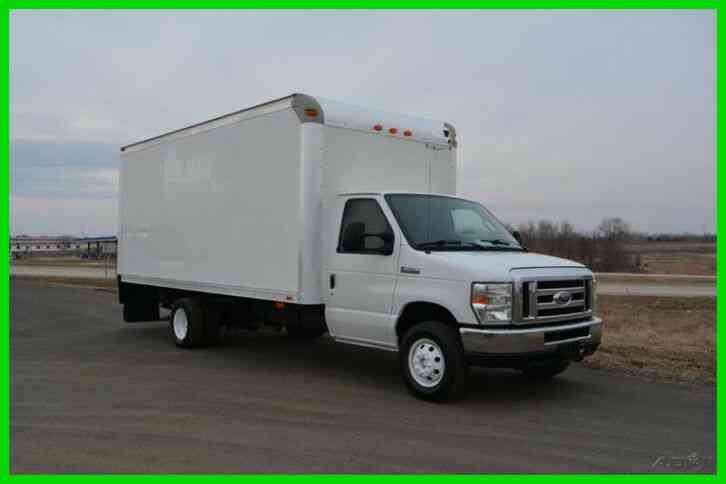 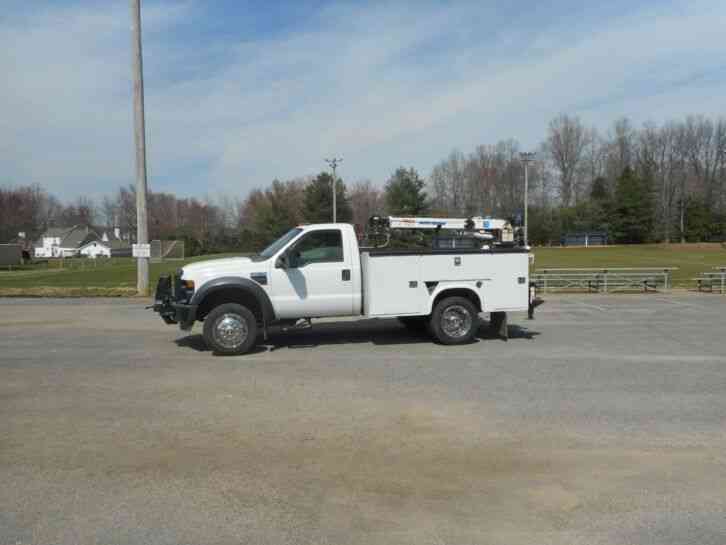 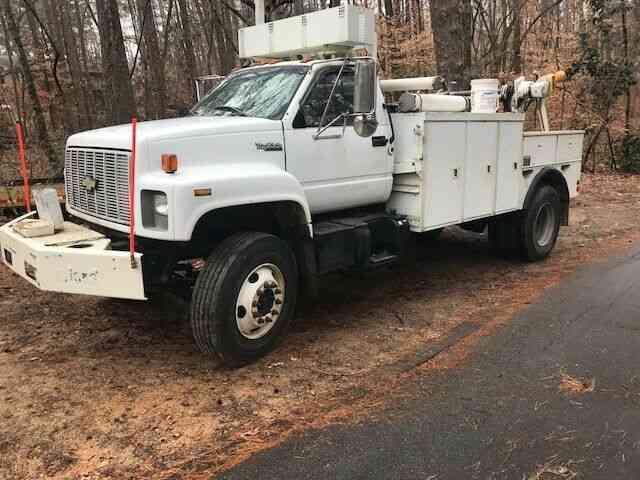 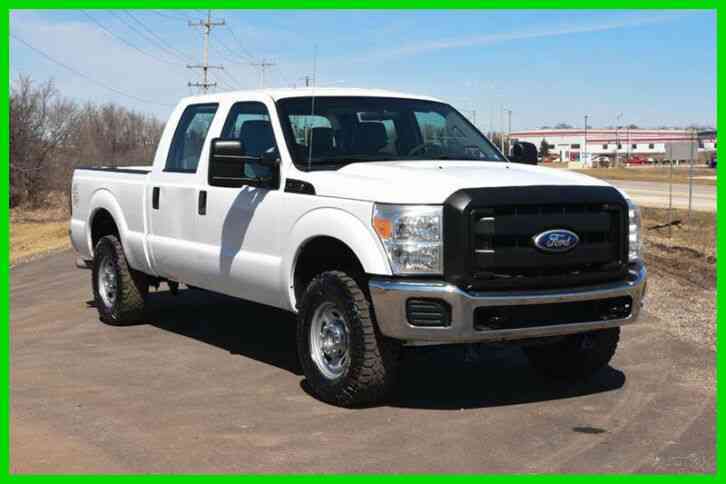 2008 Ford F450 service truck, 113,000 mi.,4 WD, Triton 10 cyl. 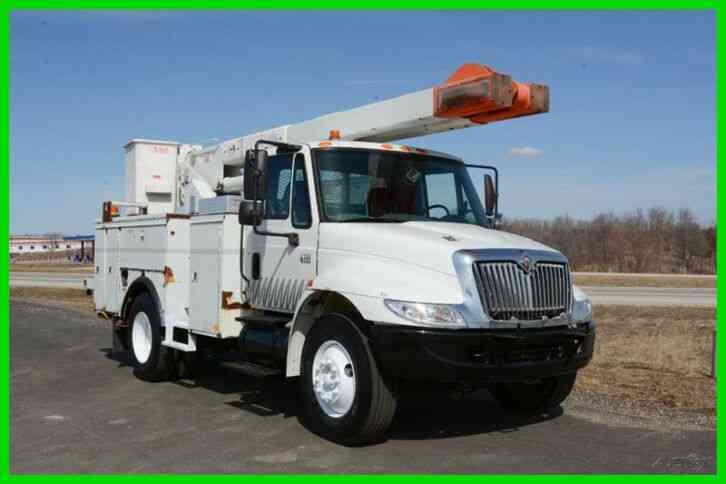 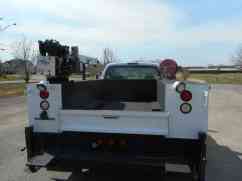 gas, auto, AC, strobes, etc.with power invertor 120/240 v.Autocrane 3203 PRX material crane with 20" boom/winch. 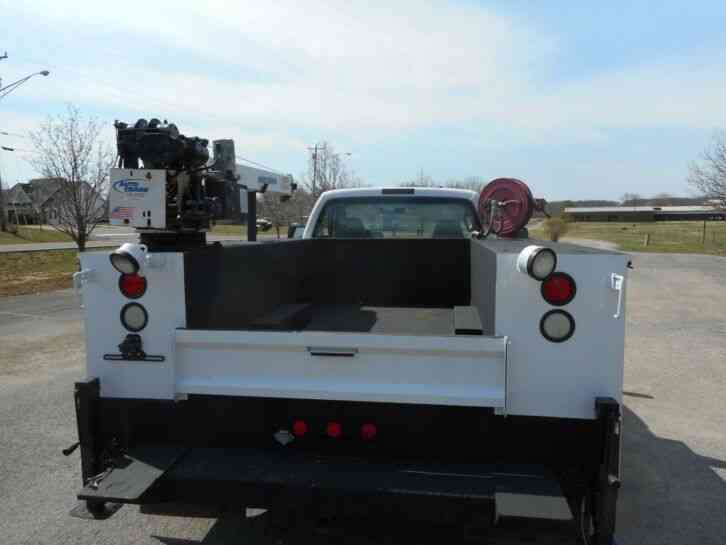 4 WD, front winch withremotes for both winch and crane. Clean boxes on body, fresh paint and Rhino/non skid for service body. 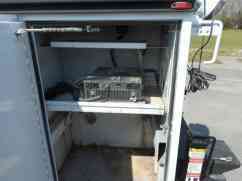 Under deck air compressor 120-150lbs. 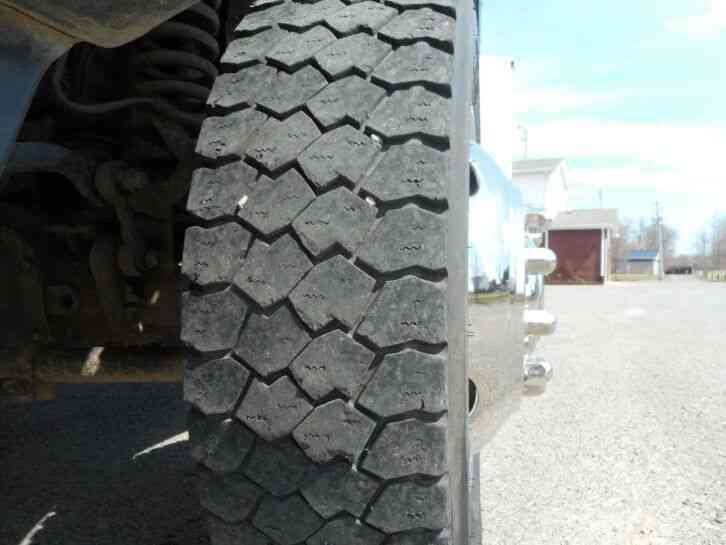 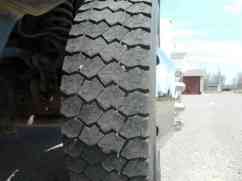 Tires 70%.Clean, runs great and operates as expected/no issues. 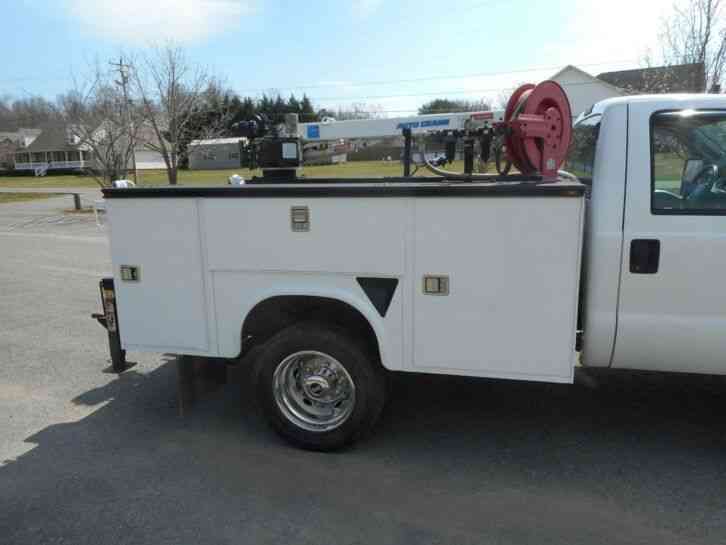 Email with questions; contractor retiring/liquidating.Thanks for looking.